I also regularly provide video coverage of seminars, conferences or lecture series at the same costs. 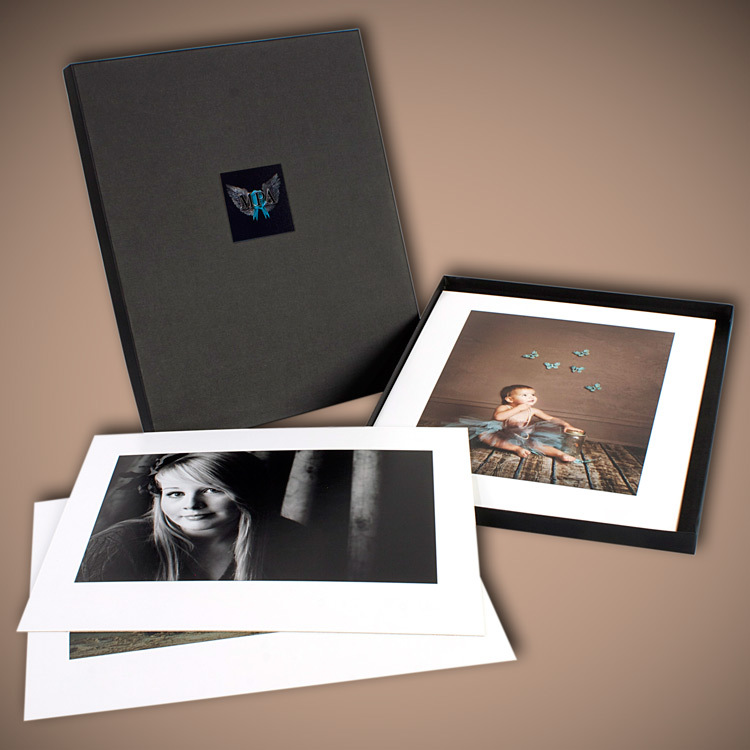 I do not charge an attendance fee and shortly after the performance(s) I place all the images in a secure area of one ofmy websites where parents can purchase high quality prints at a low price which will be sent to them directly from One Vision Imaging . I also provide the organiser with a set of images on a DVD or USB drive.